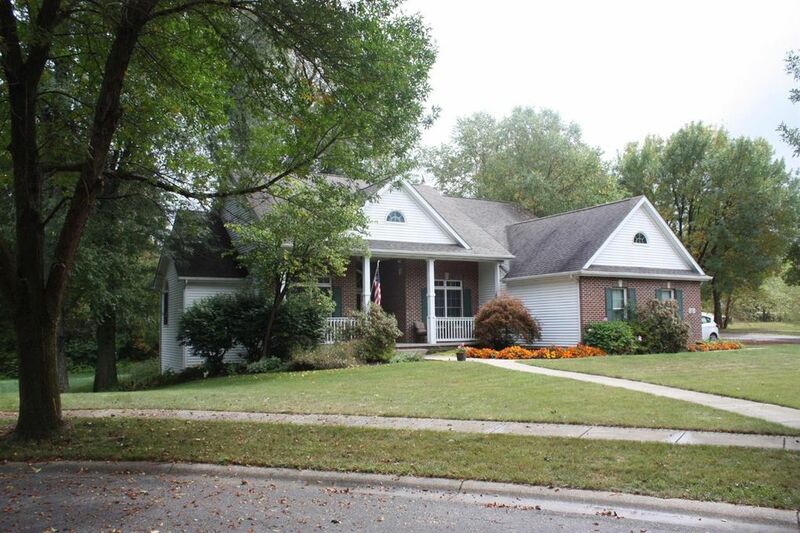 LQQKING for a Beautiful Ranch with Full Finished Basement. Located in a Wonderful Neighborhood. It's Golfer's Paradise! Plus Pool & Parks! Open Concept Living Room with Vaulted Ceiling and Fireplace. Wonderful Kitchen with Granite Countertops. Hardwood Floors & Breakfast Area. Formal Dining Room. Office just off entrance.. Master Bedroom Suite with Private Bath & spa tub. Two more bedrooms and full bath on the main level. Plus Main Floor Laundry Lower Level you will find a Family Room with Wet bar, Bedroom and Bath.. Possible Related living area! Landscaped Large corner lot on a cul-de-sac. Perfect place to relax, play, entertain. A Must See. Directions: Tower Road to Kincraig. Go wet to Kincraig Ct. home on right.